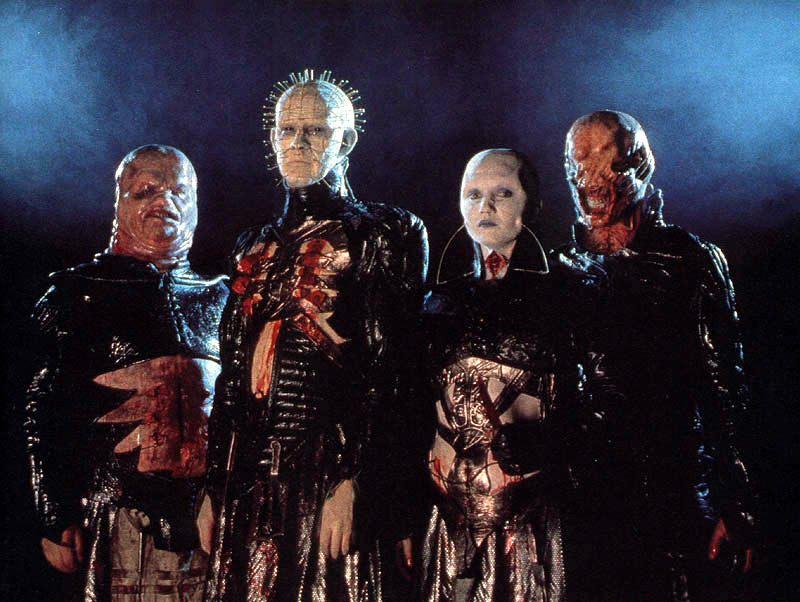 The Cenobites oleh MRF. . HD Wallpaper and background images in the film horror club tagged: horror movies. This film horror photo contains konser. There might also be gitaris, pemain gitar, and drummer.